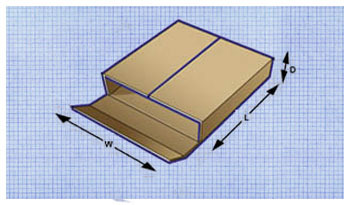 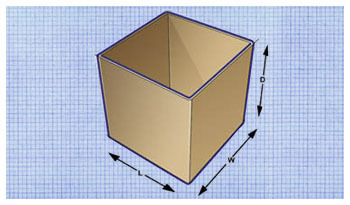 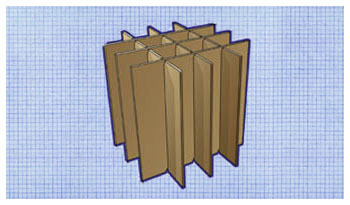 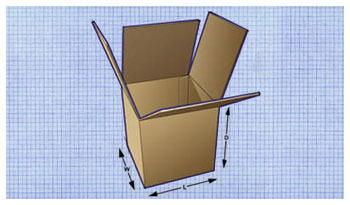 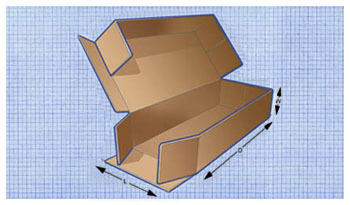 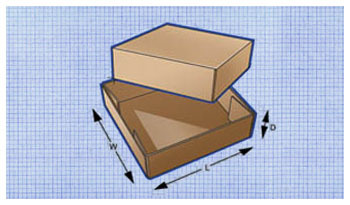 Dividers are used to separate items within a box. 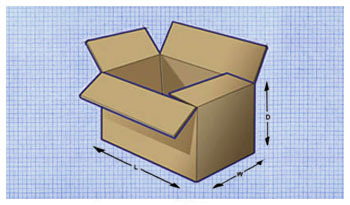 Dividers are especially suited for packaging fragile contents (bottles, candles, etc.). 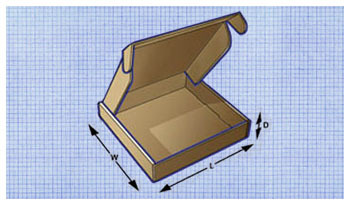 We can also produce these dividers in chipboard/paperboard assembled or unassembled.